Can we use the pools in the complex if we are not your guests? 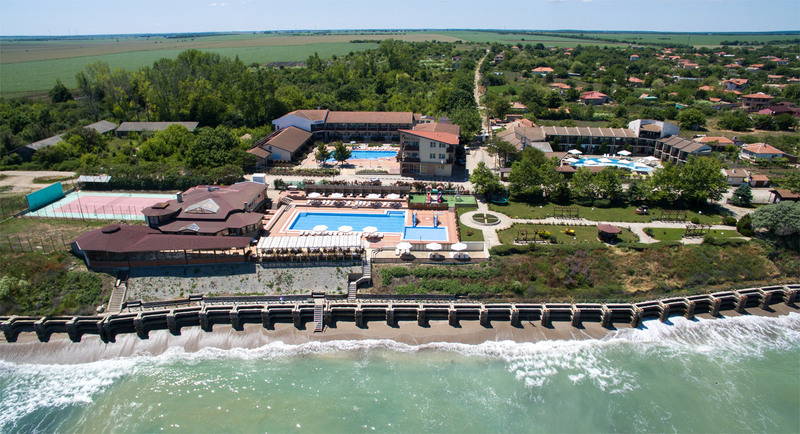 – For the guests of “Yanitsa” hotel complex, the use of the three swimming pools is free of charge. All other visitors pay the following rates per day: adult – 8 BGN . ; child – 5BGN. Is there a parking place? – At your disposal is a guarded parking place with 24-hour surveillance and with permanent security. When can we get in our hotel room? – The check-in at the hotel complex “Yanitsa” is after 14:00. If we arrive later can we get into the hotel? – “Yanitsa”‘s reception desk is open 24 hours because we try to take care of your comfort at any time. Until when do we have to free up our room? – You have to check-out until 12:00. If you wish to extend your stay with a few hours or days, please contact the Reception desk. There you will get information whether it is possible, as well as about the price.